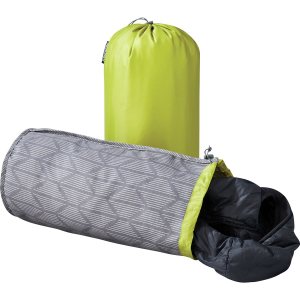 The Big Agnes Q Core SL Pillow is a 12x 16 x 3 thick inflatible superlight pillow that's made of 30D nylon and uses the same I-beam interior construction as their Q-Core SL sleep pads. Can be used in the pillow pocket of all Big Agnes bags or used alone in place of your rolled up fleece jacket. 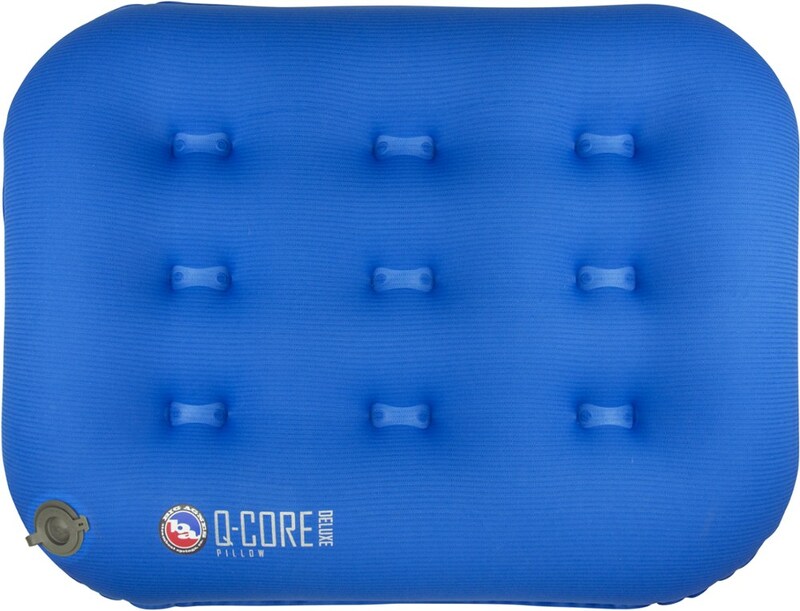 The Big Agnes Q-Core SL inflatible pillow is made of 30D nylon and uses the same I-beam interior construction as the Big Agnes Q-Core SL sleep pads. 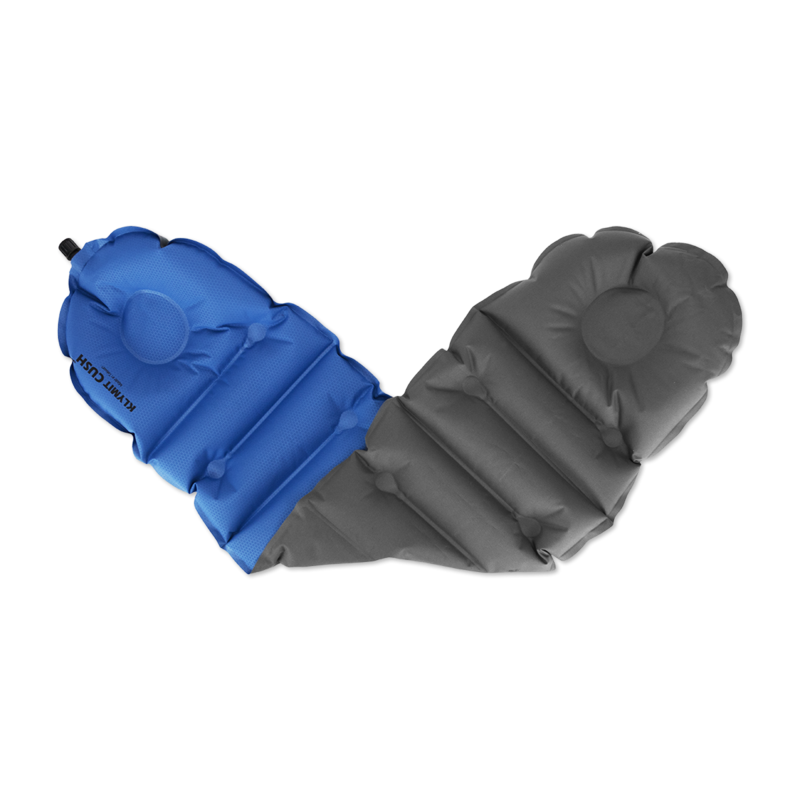 Can be used in the pillow pocket of all Big Agnes bags or used alone in place of your rolled up fleece jacket. 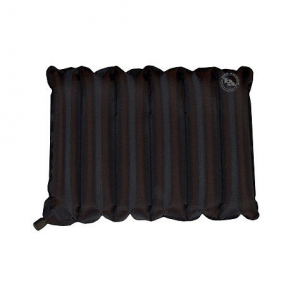 This 12"x 16" x 3" thick inflatible superlight pillow is made of 30D nylon and uses the same I-beam interior construction as our Q-Core SL sleep pads. 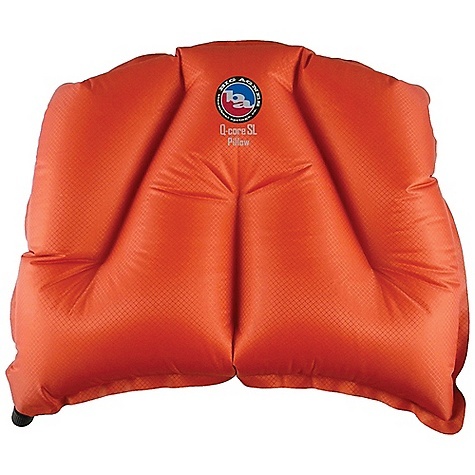 Can be used in the pillow pocket of all Big Agnes bags or used alone in place of your rolled up fleece jacket. CLOSEOUTS . 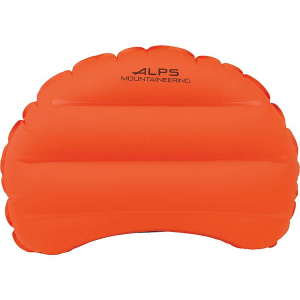 With the ultralight, packable and inflatable Big Agnes Q-Core SL pillow, even minimalist backpackers can get a great nightand#39;s sleep in the backcountry. Available Colors: ORANGE. 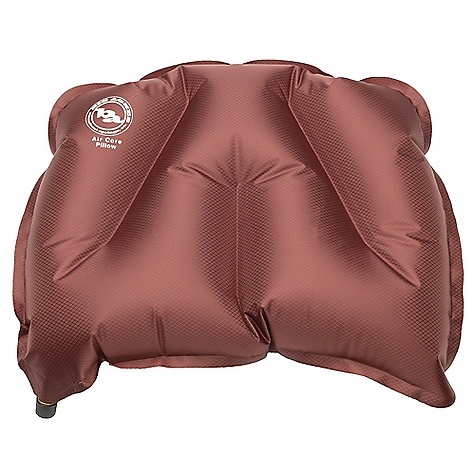 The Big Agnes Q-Core SL Pillow is not available from the stores we monitor. It was last seen November 19, 2015	at Mountain Gear.